Black Friday Sale in Sound Ex Machina has started! From now until November 30th you can save 35% on any purchase at our Store. 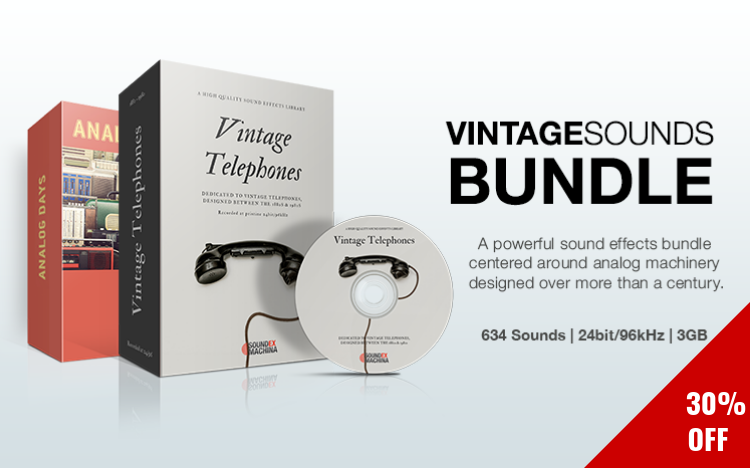 Whether you need natural environments, app and game tones, analog sounding machines, sports, human or material-based sounds NOW is the time to grab your copies! Just choose the sound libraries you’d like and your discount will be automatically applied. No coupon code needed. 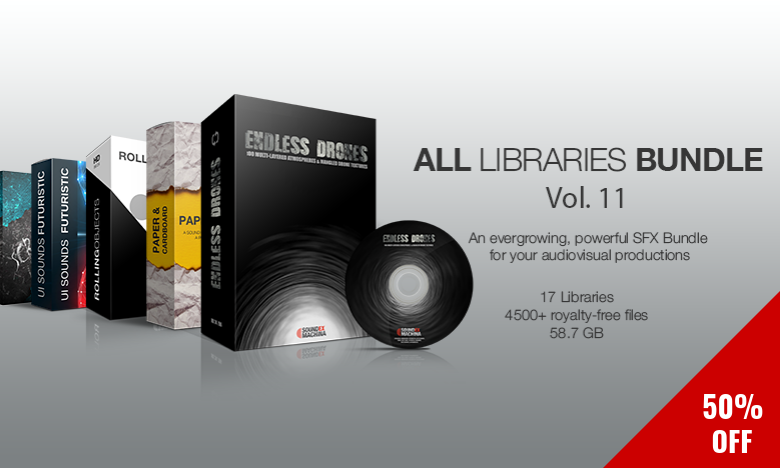 If you need more than one Sound Ex Machina libraries All Libraries Bundle is the real deal! 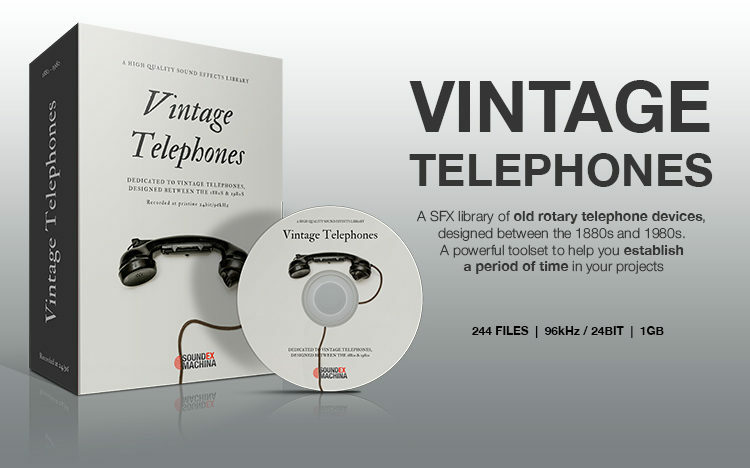 It contains all existing collections, featuring more than 4500 files in total and weighing in at 58.7GB. It is a great opportunity to purchase 17 libraries at a 50% DISCOUNT. Join more than 1800 others that stay up to date with our news, new releases and exclusive offers. We hate SPAM, just like you do. Your email address is 100% safe with us. We will never, ever share it with anybody else. Completionists will resonate with the fact it took Sound Ex Machina over a year to record Animal Farm library, as they captured all the activities, weather conditions and animal habits induced by each season. Rain City: Brilliant library! Wide variety of distance in recordings, situational variations, and intensity of rain. HD. Highly recommended. WOW!!! Very well captured. Great job on ‘Basketball Game Ultra’ library! The quality of the recordings in Laughs library is good and clear with no external noises. I also liked the detailed classification of the different laughing categories which made the selection of the samples easy and fast. 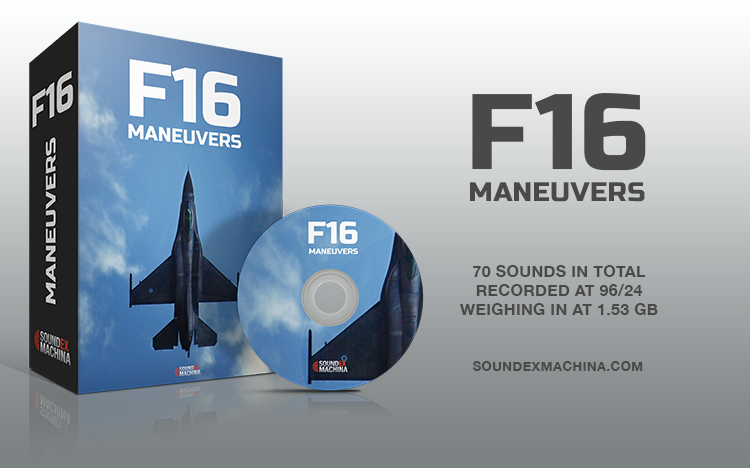 This is a fantastic idea for a sound effects library. Rolling Objects!! !